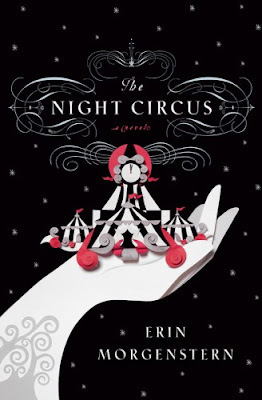 The Night Circus was written by Eric Morgenstern. Amazingly... it is her first novel. I can not express how much I enjoyed this book. It was LONG and quite deep. I think it could have been split into a trilogy somehow. Still... loved it.